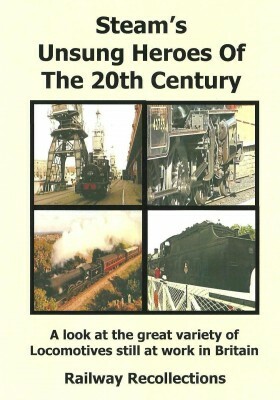 A look at the great variety of locomotives still at work in Britain. 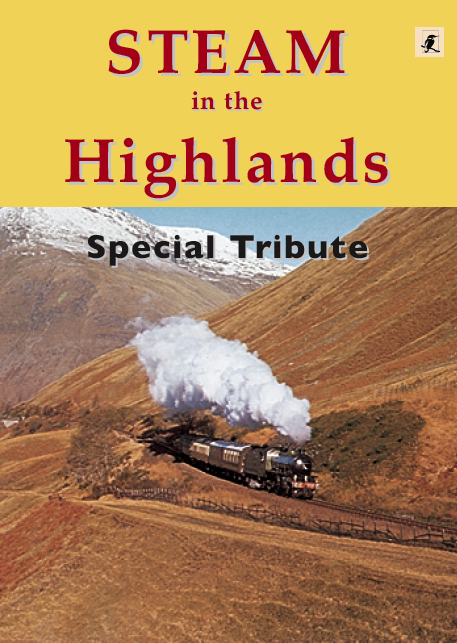 This dvd looks at the variety of locomotives which tend to be rarely considered amongst the great publicity surrounding the Pacific or larger tender locomotive. We search out these often unique engines scattered around the UK at railways such as the Tanfield light railway, Middleton, the Kent & East Sussex and other preserved lines fortunate in having one or more of these little gems. 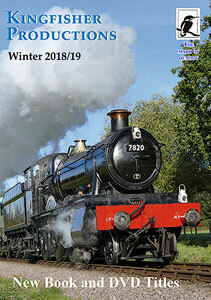 Part One – Tank Engines: Includes the ‘Pug’ 51218, the NER 0-4-0 at Middleton, the ‘B4’ at the Bluebell and the SECR No. 1556, 41708, Coal Tank 1054, NRMs 68867, GWR No. 5541 and 1501, plus many others. 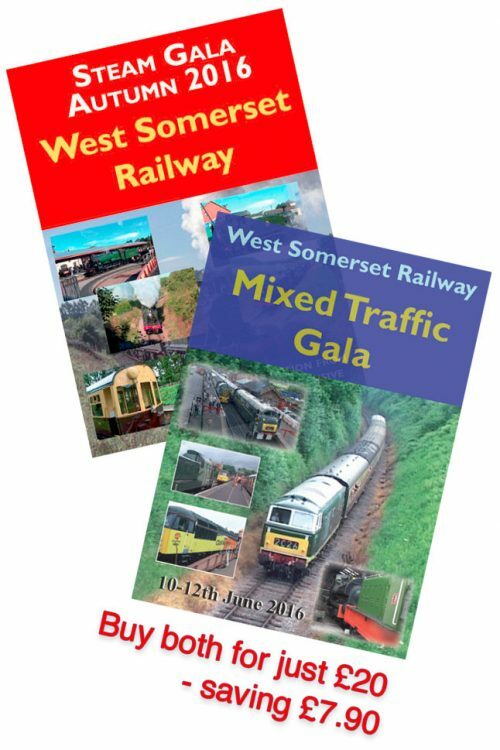 Part Two – Mixed Traffic Types: Includes GWR Nos. 7325, 3205, LMS Nos. 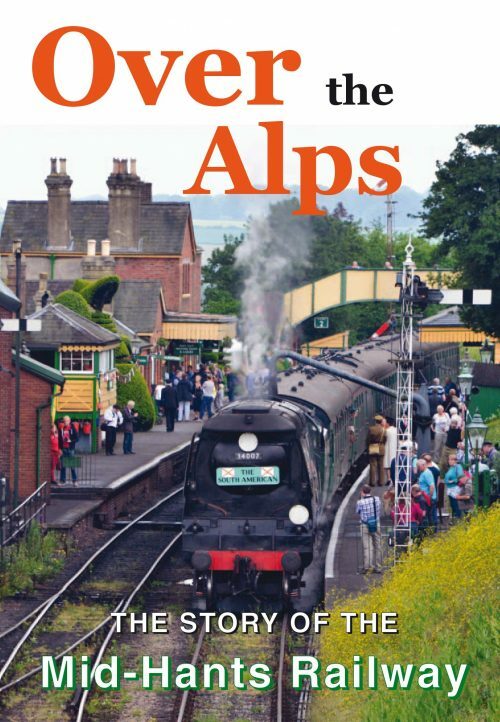 42765, 2968, 46443, SR Nos. 31874, 31806, plus Standards 76079 and 73082 and ‘K1’ 62005 in green and black! 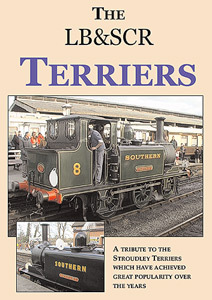 Part Three – Small Passenger Classes: Includes ‘T9’ 120, City of Truro, Dukedog, 62660 Butler Henderson and 61572. Part Four – Heavy Good Movers; Includes Nos. 44422, 65894, 30506, 841, 541, 2857, 48305, 92212 and 92240.